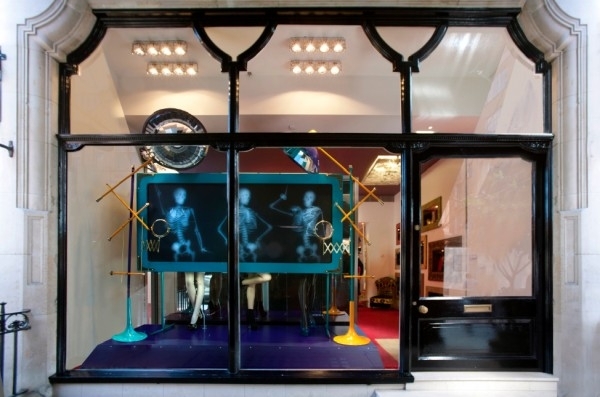 For their 60th anniversary, Dior give a lifting to their famous boutique Avenue Montaigne in Paris. 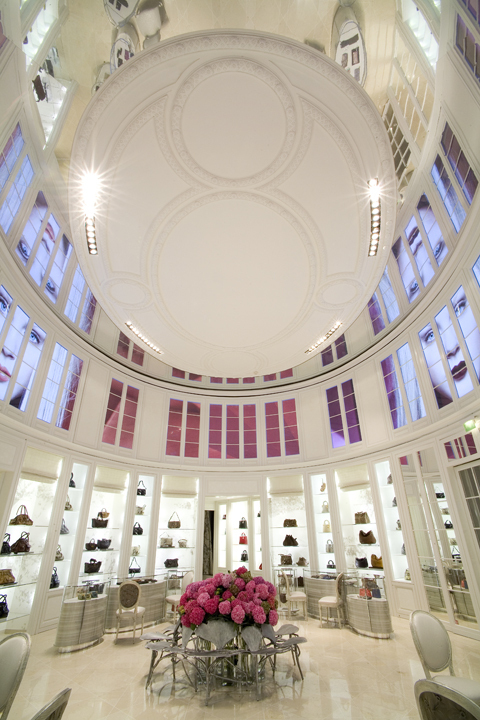 The 13,000sq ft boutique has been designed by American architect Peter Marino. 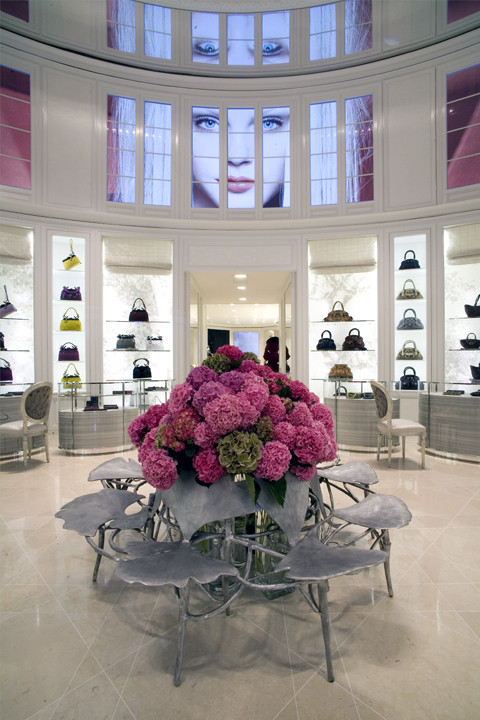 Architect Peter Marino, go-to designer for luxury retail, is behind Christian Dior’s new look. 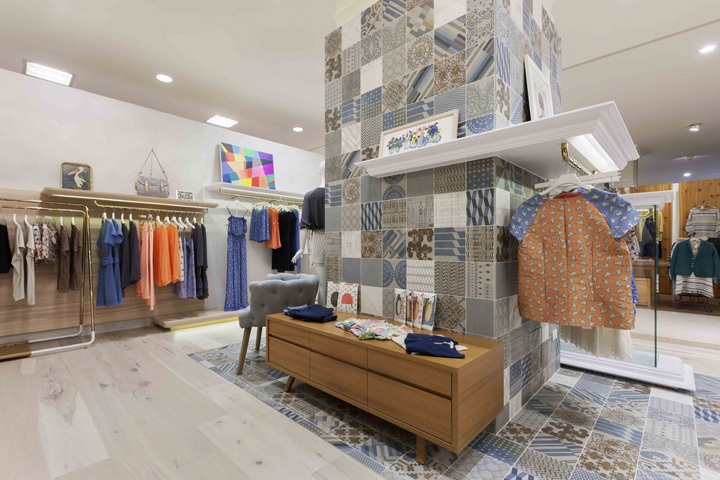 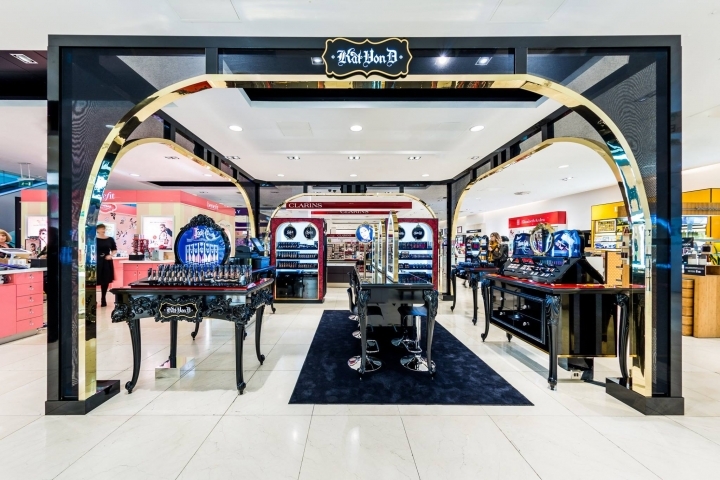 The fashion brand recently unveiled its New York flagship on East 57th Street, a store whose decor pays homage to Dior’s boutique on Avenue Montaigne in Paris, but with a New York twist. 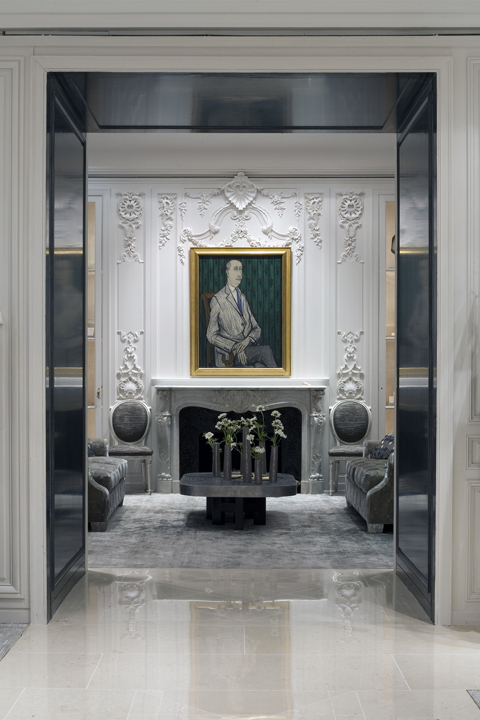 According to Marino, the re-imagined space “combines 18th century details blended with modern elements to achieve a feminine and glamorous aesthetic,” inspired by the timeless yet modern fashions at Dior. 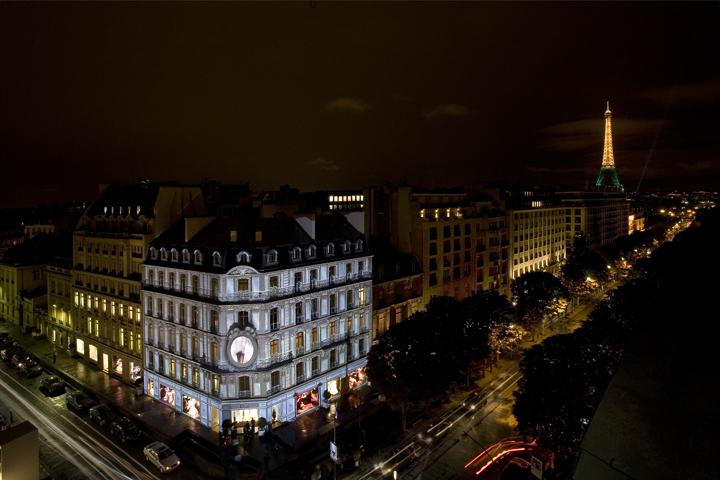 dior 60th anniversary, dior Avenue Montaigne, dior paris, dior shop Avenue Montaigne,Peter Marino,Claude Lalanne, Philippe Hiquily, Timothy Horn, David Wiseman, Alisdair Cooke, Veronique Rivemale, and Philippe Bradshaw.